second-chance sundays: was the shanley trip to d.c. a wasted effort? Living Faith: Was the Shanley trip to D.C. a wasted effort? I still haven’t unpacked all my bags from my recent visit to Washington, D.C., not to mention all the takeaways I experienced traveling with most of Shanley High School’s student body last week. Two years ago, I accompanied the school on its now-annual pilgrimage to the March for Life as a parent chaperone. Learning our school would be carrying the lead banner at this year’s event, which generally pulls in as many as a half-million marchers, I wanted to be part of history. This event also has become a big deal to our school. 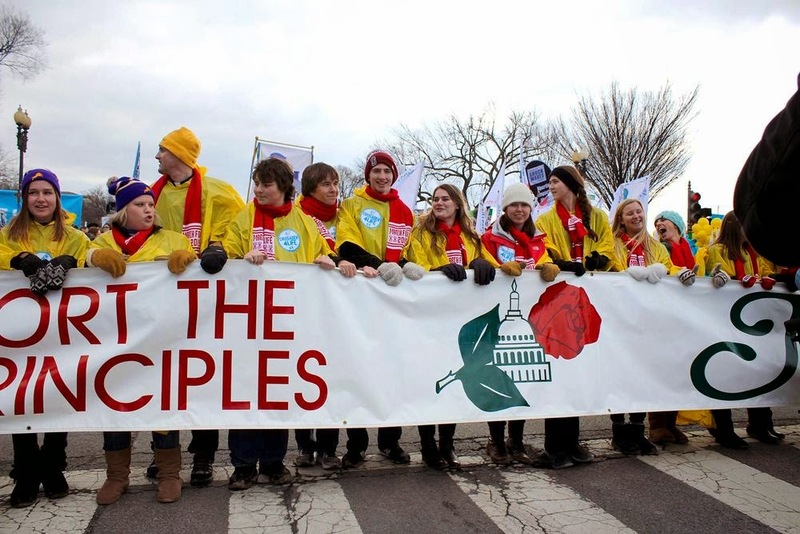 In 2013, Shanley’s Teens for Life group won a prestigious award at the Students for Life national conference for their efforts to foster an abortion-free world. But while community support has been tremendous, not all have been encouraging. Some said the trip would be a waste of time and energy, that teens can’t possibly grasp the depth of this issue, making such an effort unfair. But this didn’t match what I’d been hearing from the students themselves, including through speeches at a pre-trip fundraiser. Their testimonies of how they’d been affected by abortion moved us deeply, nudging us to our feet as we swiped at our tears. All these thoughts traveled with me to D.C. Would our journey be for naught, or would it honor those standing behind us back home, along with the wounded and dead from abortion? 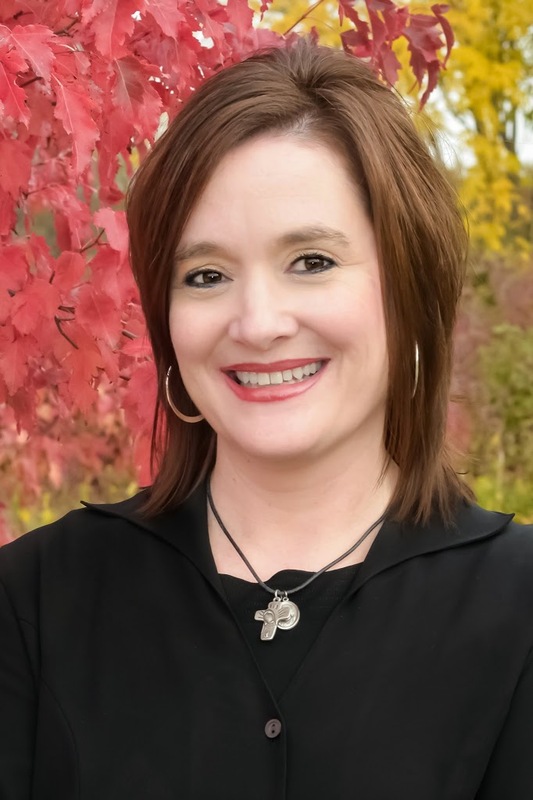 I can’t change anyone’s mind, but having been among the eight busloads of people from the Fargo area who went, cramped, crunched and curious, I can be one witness. Much of the time, simply kids being kids, hyped up on youthful energy, occasionally being loud and silly. I watched them chase pigeons in the middle of the city, react with dismay at a homeless man they nearly tripped over during a night walk, and eat too much junk food at gas stops. But I saw something else, too. The day of the march, I listened to a friend’s daughter deliver an inspiring oratory before hundreds of thousands, a talk that had event officials saying it was the best student speech in all their years involved in the march. I watched gray skies give way to sun as our school took its position at the start of the line, roused and ready, and as 50 of their peers donning yellow, distinguishing rain coverings were ushered to the front of the march – the 42nd of its kind. I felt myself being drawn unexpectedly into the frenzy of media in front of the front. And from that incredible vantage point, as I walked backwards with my camera clicking away, I observed the bright, hope-filled faces of our students chanting life-giving messages. As we approached the Capitol, a standoff unfolded, and our students waited calmly but with energy intact as police approached a small group of abortion advocates. They had their own message to give, but no permits to make it legal. Cross-armed and defiant, they scoffed at the officers, who arrested three of them, maybe more, so the march could continue onward. The next day, I read the coverage in the USA Today, on the Eternal World Television Network and in The Washington Times and The Forum, where images of our kids appeared. That visual of young people from our community holding a banner proclaiming life in front of thousands – and, indeed, the whole world – will be burned in my mind forever. When the march ended and an educational tour of the city ensued, I saw our students – the same ones who had been ornery and boisterous at times – kneeling in prayer at the largest church in the Western Hemisphere, hugging each other for warmth while awaiting a tour of the Washington Monument, and thanking the bus drivers for keeping them safe. Our students might not see each stair just yet, but they see the one in front of them, and, given the wreckage from abortion, they are compelled to lift a foot and step up. Our students understand very well what they’re doing. They’re making a difference and making us proud.